Dallas ISD’s first standalone pre-K center is opening in August. Arlington Park Early Childhood Center, which is funded through the 2015 Bridge Project, will exclusively serve 3- and 4-year-olds. Construction is wrapping up on the 13,000-square-foot facility located at 5606 Wayside Drive. Arlington Park Early Childhood Center is located at 5606 Wayside Drive. In addition to six classrooms, the learning center offers a full kitchen, multi-purpose room, clinic and administrative offices. There are still several seats open for 3- or 4-year-olds to attend the new childhood center. 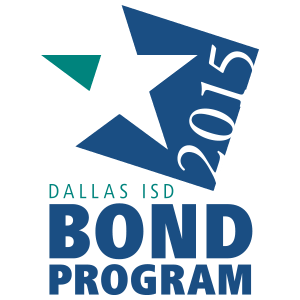 Interested parents can visit the Dallas ISD Enrollment Center at 9400 N. Central Expressway to register their child. The childhood center is specifically built to best serve the young students who will attend. Dallas ISD pre-K is free—including at Arlington Park Early Childhood Center—for families who meet one of several eligibility requirements.